Expand your National FFA Convention & Expo experience by taking part in tours and attractions. Get an up-close look at your future career! Career Success Tours at the National FFA Convention & Expo provide FFA members with a detailed look at agricultural careers in eight areas: Agribusiness Systems, Animal Systems, Biotechnology Systems, Environmental Service Systems, Food Products and Processing Systems, Natural Resources Systems, Plant Systems, and Power, Structural and Technical Systems. Registration for Career Success Tours is available through convention registration. Educational Tours are both fun and informative. From the Indianapolis Zoo to the Louisville Slugger Museum, you’ll find something of interest on the list! Contact Educational Tour locations directly to schedule tours.  Get an up-close look at CDEs with a walking tour during the National FFA Convention & Expo! Tours start in the lobby of the Indiana State Fairgrounds West Pavilion from 9 a.m. until noon on Thursday, October 31. CDE tour guides provide interesting information regarding each event. No reservations are required; sign-up is available at the CDE Tour Registration Desk in the West Pavillion lobby. While in Indianapolis, be sure to stop by the National FFA Center for a self-guided tour! Items of interest include the FFA gardens, the past national officer gallery and FFA memorabilia in the Hall of Achievement. The National FFA Center has free parking and is accessible from downtown Indianapolis via IndyGo bus route 37. Tuesday, Oct. 29: Noon – 4 p.m.
Wednesday, Oct. 30: 9 a.m. – 4 p.m.
Thursday, Oct. 31: 9 a.m. – 4 p.m.
Friday, Nov. 1: 9 a.m. to 2 p.m.